through psychotherapy, massage therapy, yoga and energy healing. ﻿﻿Balance in mind and body is essential for wellbeing, but the stress of modern life makes this balance difficult to achieve. The Brennan Institute for Mind-Body Healing offers holistic solutions that serve the unique needs of each client and helps them restore and revitalize. 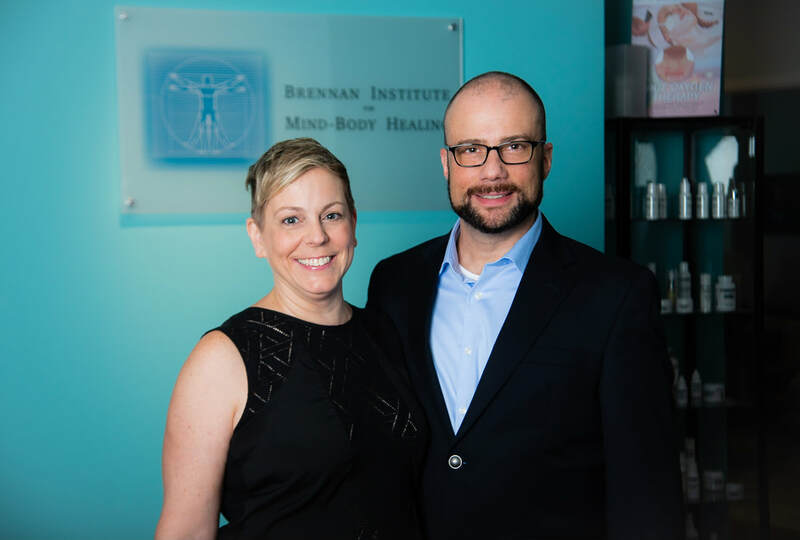 Founded in 2013, the Brennan Institute is a family owned practice that offers paths to wellness through psychotherapy, massage, yoga, and energy healing. Conveniently located in Reston, VA, the Brennan Institute offers comfort and tranquility where clients can achieve the vitality they seek. Contact us to schedule an appointment. has been named a 2018 Mind Body Visionary.